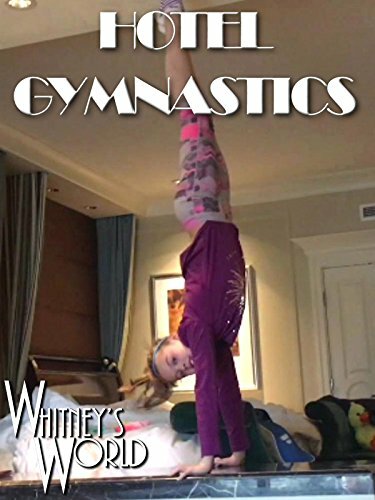 Whitney is in Las Vegas and out of the gym, but that doesn't mean she can't do gymnastics. Here Whitney had just finished working out in the hotel's fitness center and getting her nails done and was heading back to the room. At the Palazzo, there is a super long corridor from the fitness center to the elevators. Hotel corridors are great for doing cartwheels and aerials!